4 images. 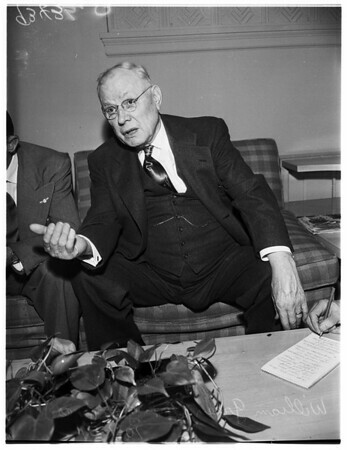 President of American Federation of Labor, 01 October 1951. William Green.